Still on the infinix android phones running android 5.1 lollipop OS, I have constantly been faced with questions in regards rooting the device after upgrade. For those using hot note x551 and running android lollipop on the smartphone, I already published an article which talked on how to root the device. You can access the article HERE. For infinix zero 2 x509 users still running android KitKat OS and wondering how to root the device, Kingroot app works flawlessly. However, if running lollipop on the zero 2, kingroot wouldn’t work. Instead, you would need to involve your computer. Preferably, same computer you had used in upgrading the OS from KitKat to lollipop. 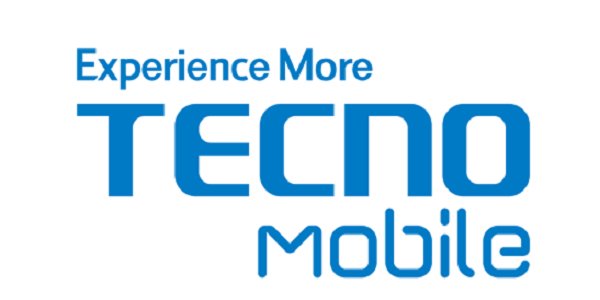 Recovery.IMG for the infinix zero 2 x509. You can download HERE. 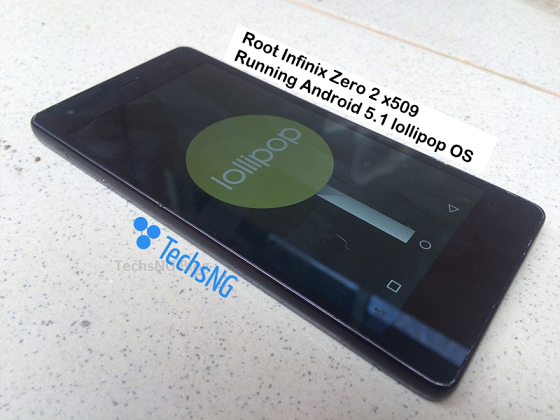 Of course, the infinix zero 2 x509 smartphone running android 5.1 lollipop OS. If you’ve got all of the requirements in place, let’s move on with the steps to getting the process done and completed. ==> First and foremost, move the downloaded SuperSU file to the root folder of the SD-Card inserted in your phone. ==> Unzip the recovery.IMG folder into a particular folder on your computer. Preferably your desktop. ==> While the option still on Download Only, click on Download and plug-in your phone via it’s USB cable. 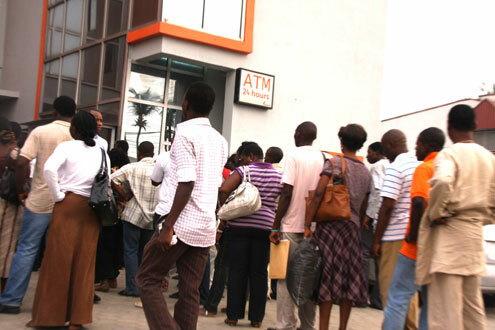 ==> When the process is complete. Simply take off the phone and boot into recovery mode by pressing and holding the vol up+power button together till the phone turns on. ==> Scroll down to install zip, choose from SD card and choose the SuperSU zip file. Choose YES and when the installation is complete, choose to reboot. That’s it. 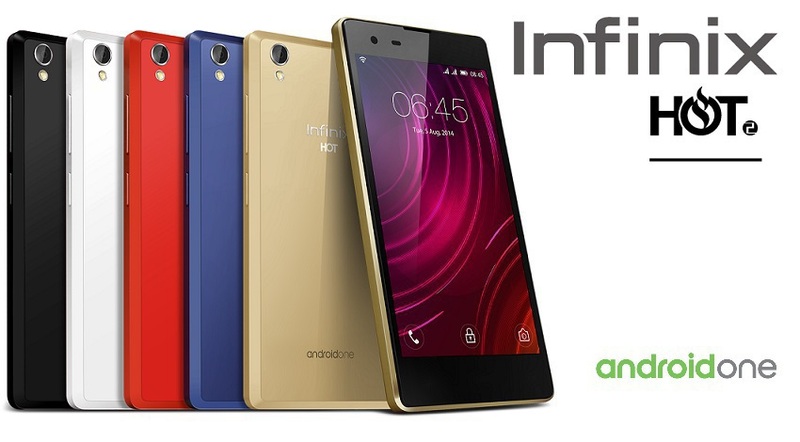 You have successfully rooted your infinix zero 2 x509 running android 5.1 lollipop operating system. Hi, if I want to unroot it to update it, how do I go about it? Ronny, do you mean tutorials on how to root the phone? If yes, follow the instructions above. First, clock could not be adjusted manually. Only option of automatic network time is available. Second, zero 2 could not be visible from the PC. I could not open it as media device.